Photos taken with GPS-enabled cameras, including smartphones, store location information in the header of the file, in a format called EXIF tags. These tags are largely based on the same header tags used by the TIFF image standard. If you have a directory full of photos, you can easily sort them by date or by name. But if you want to sort them by location, only a map will do. 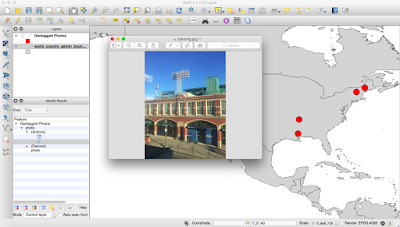 In this recipe, we'll use these tags to create locations on a map in QGIS for some photos and provide links to open them. 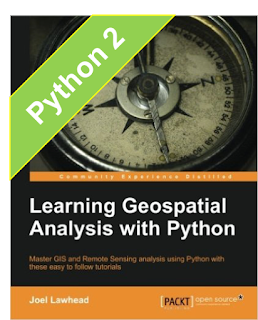 You need to make sure you have QGIS installed as well as the Python Imaging Library (PIL) for the Python distribution that QGIS uses. 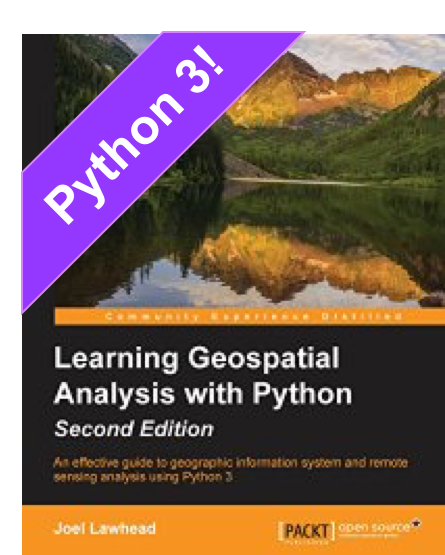 QGIS should already have PIL included. You can download some sample geotagged images here or you can use any photo taken outdoors with your smartphone. Unzip these photos and place them in a directory accessible to QGIS. You can download the complete code sample here. 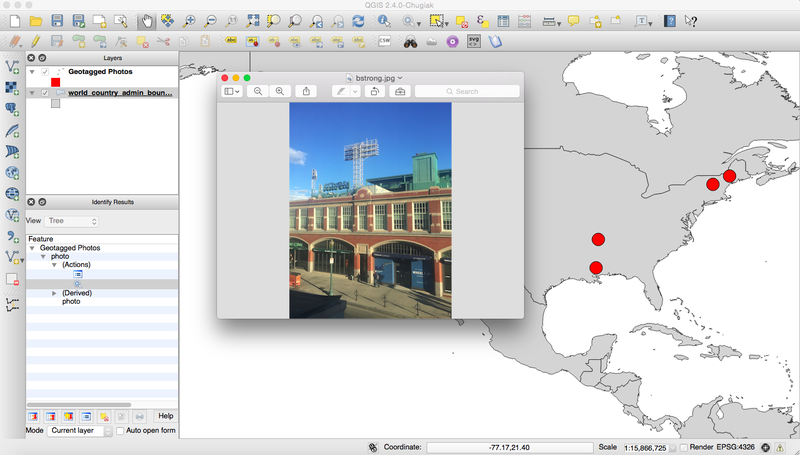 Another plugin called Photo2Shape is available that performs a similar function, but it requires you to install an external EXIF tag parser while this approach uses the parser in PIL included with QGIS. This post totally does not work. I downloaded your images, and copy all your code, just changing path to image directory to my local directory. But your code give blank layer. Food Photography Services in Dubai Great, thanks for sharing this article post.Really thank you! Keep writing.